Centralize data and standardize processes to keep projects organized and better managed. There's no limit to the number of projects you can set up in RADAR. Once a project is complete it can be archived. If information is needed about the project a month, a year of even five years later - it can be easily restored from the archive. Upload and store project files such as photos, drawings, schedules and more. All data storage is included in the subscription plan for all projects and all users. 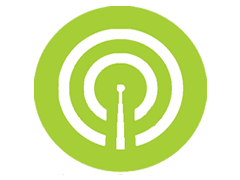 With RADAR all companies and contacts are centralized in one location. When adding new projects, select project team members from the directory of contacts and companies. Everyone in the company will be able to find contact information easily. Manage project related and non-project related tasks. Create, assign, notify and follow up tasks. Add notes, documents, photos to tasks and everyone together in a real-time workspace. Create and manage tasks from your phone, tablet or computer from one centralized location. 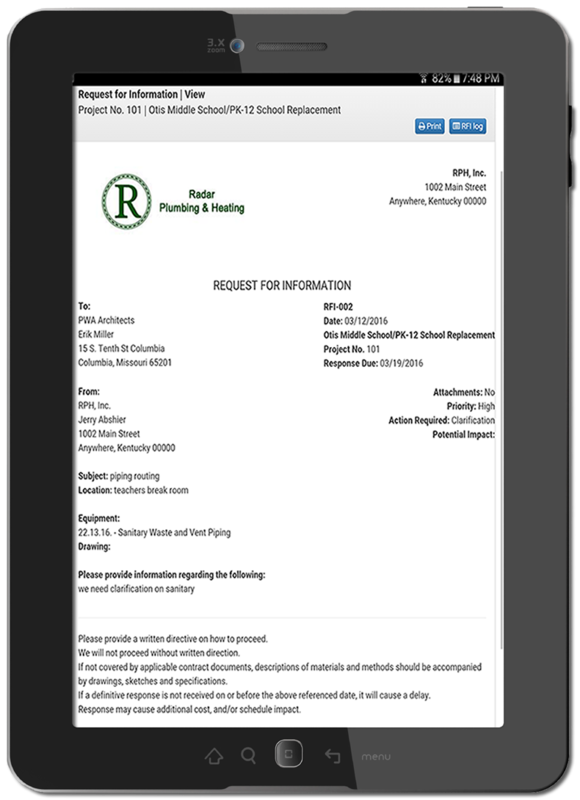 When getting started with RADAR, you'll have easy to use templates for many documents but you may want to change the look and layout of documents to meet company or project requirements. Add fields, change layouts and save new templates our customizable document templates. RFI Recipients can respond to RFIs and the responses update immediately in RADAR. 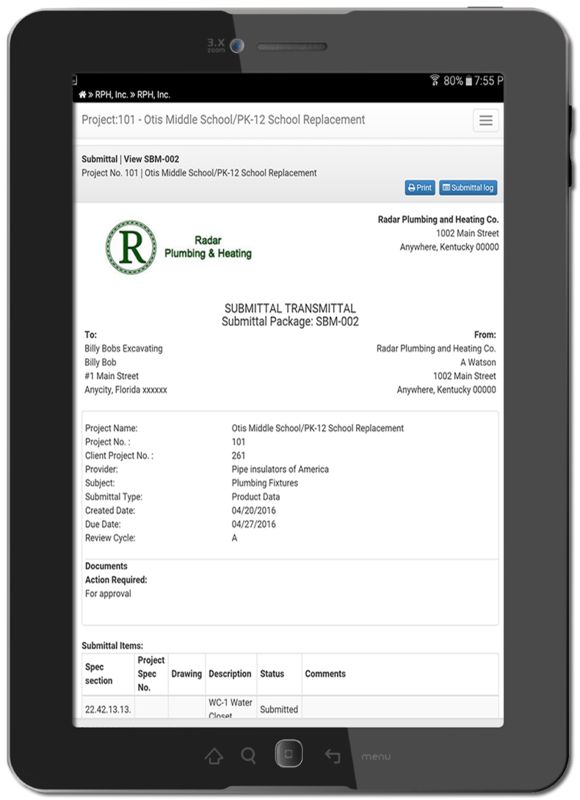 Track critical information such as delays, project scope, quality, schedule, safety issues with the Field Reporting features in RADAR. Notify internal or external project members and maintain communication open from the field to the office. Managing product data and shop drawing to ensure the materials and equipment are approved, ordered and delivered to the site on time is crucial to project success. Submittal management in RADAR automates and streamlines the entire process. RADAR handles submittal packages from the time they're received from the subcontractor or vendor to submitting to the design team for review and then receiving the reviewed copies and returning them back to the providers. No more cumbersome, time consuming emailing, logging, printing or hand delivering submittal packages. Digital copies are uploaded to the RADAR project database and routed to necessary project team members for review. 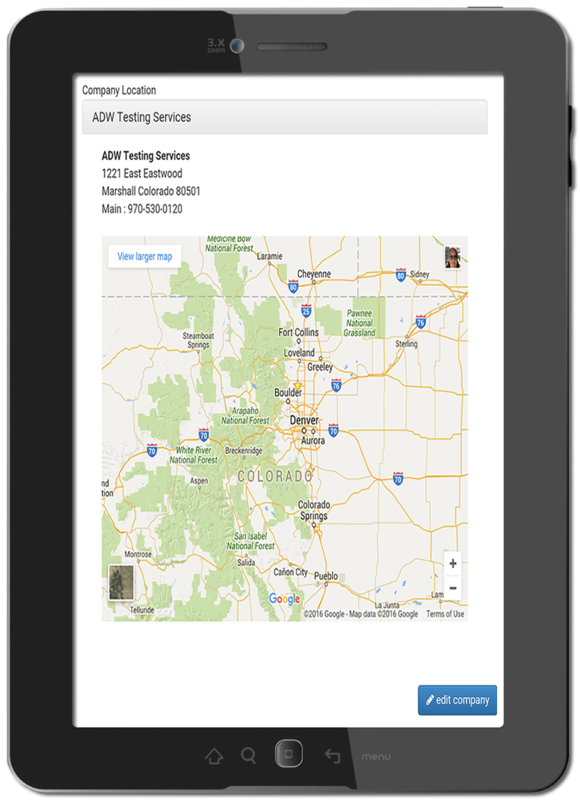 Once reviewed, statuses are updated and approved digital copies are made available to the vendors, subcontractors, field staff and anyone else who may need them via an email notification. Activities are tracked, resubmittals and easily handled and the Project Spec is updated to include links to the approved digital copies. Date and time stamp verification of activities helps to reduce risk by knowing who received, reviewed and responded to information. Managing project changes has never been easier than with the RADAR Change management features. 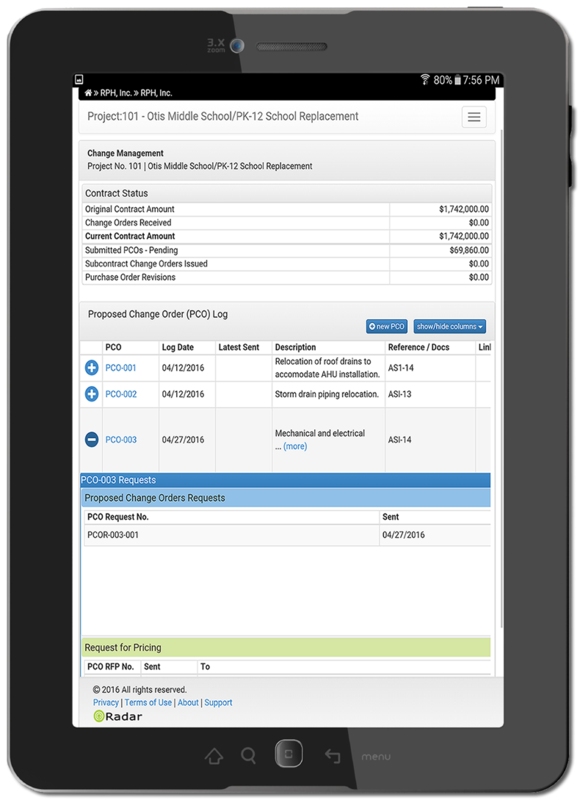 From the time a change in scope of work is first proposed, it can be managed and reviewed with the Change Management module. Track scope of work and schedule changes to ensure that costs are covered and get paid for extra work. Securely store, access and distribute design and construction drawings, documents, photos, videos and more for the entire project. Upload photos and videos for easy reference so documentation can be organized and stored for future reference. 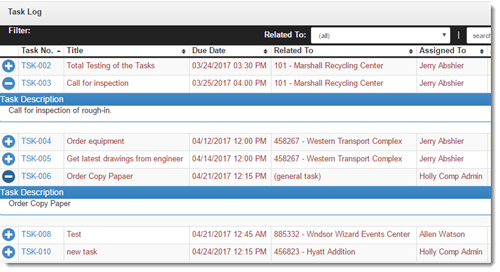 Link files to Project Spec items to keep track of issues and documentation related to material and equipment. 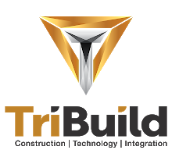 Provide access to project team members, vendors and subcontractors to view and download files. Store unlimited files of most file types including PDF, Word, Excel, etc. 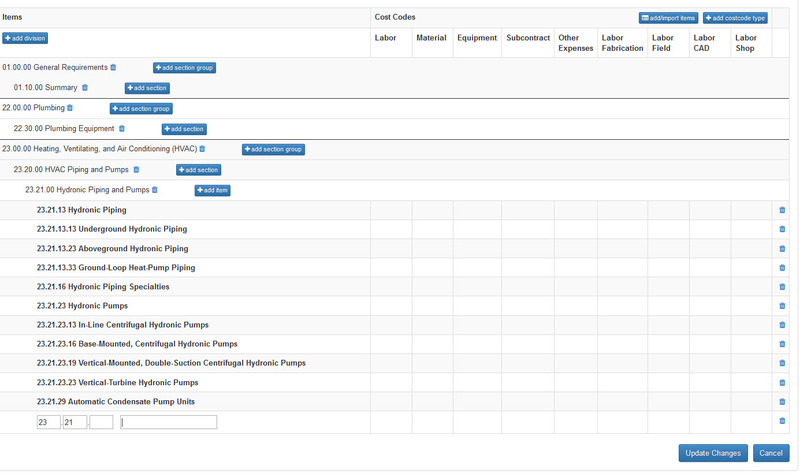 Create a customized list of material and equipment for your company and for each project. 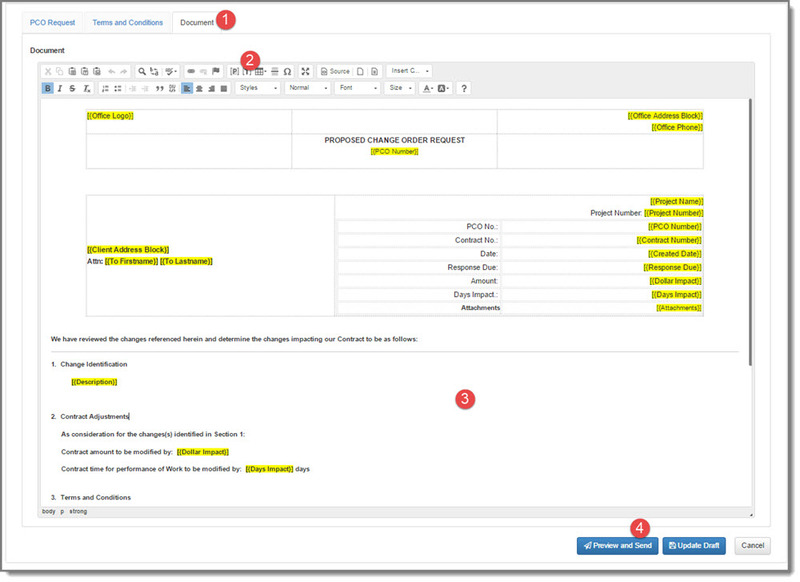 Track all related documentation to each item in your Project Spec. As a mechanical contractor, your company might furnish and install the same type of material and equipment on many projects. For example: unit heaters, air handling units, boilers, plumbing fixtures, etc. The same is true for electrical contractors and other building trade contractors. The company spec provides a way to build a generalized listed of material and equipment that can be easily imported into projects. 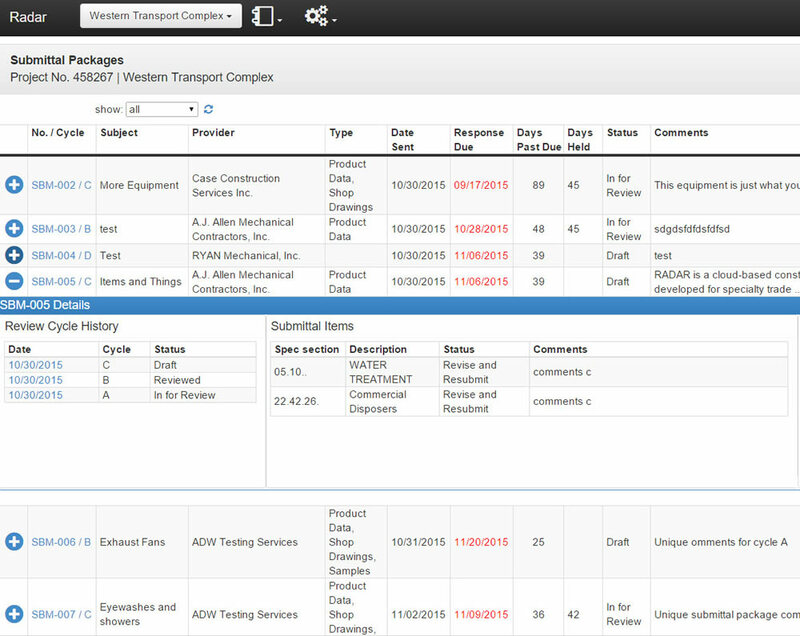 No more typing AHU-1 or WC-1, simply import those items into a project and start creating submittal packages and other documentation quickly and easily. Design and model requirements are specific to each project, so the project spec can be customized as required.